Wisepops is fully compatible with Wordpress and WooCommerce. 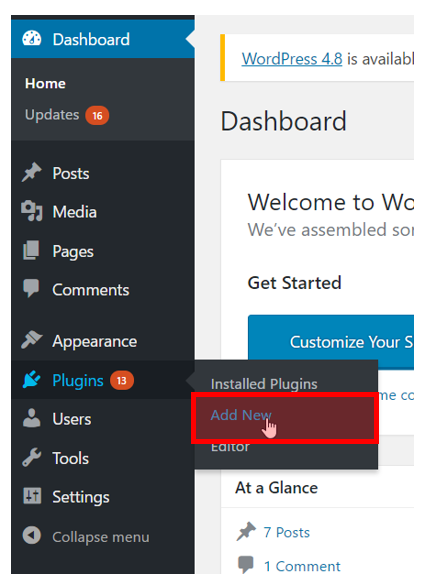 Follow these simple steps to set up Wisepops on your Wordpress website. Step 1: Log in your Wordpress admin space. 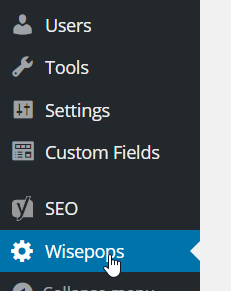 Step 3: search for "wisepops" in the plugin directory and click Activate. Step 5: Click "Link it now!" and log in if necessary.